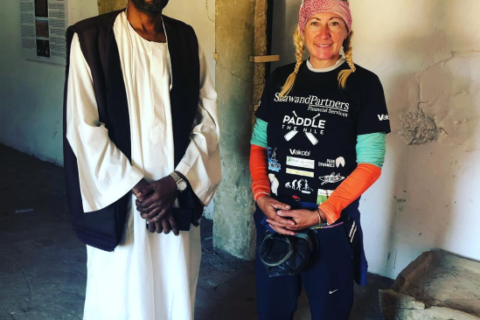 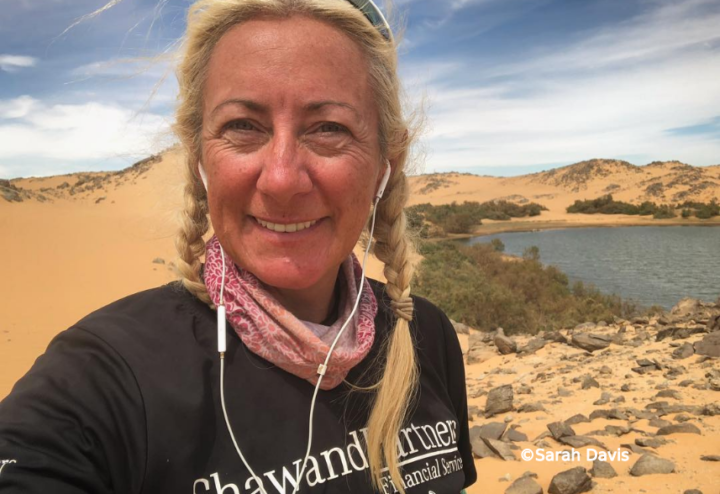 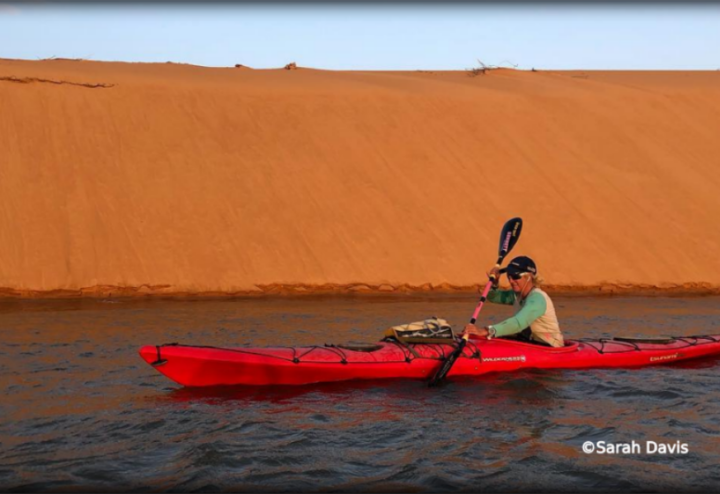 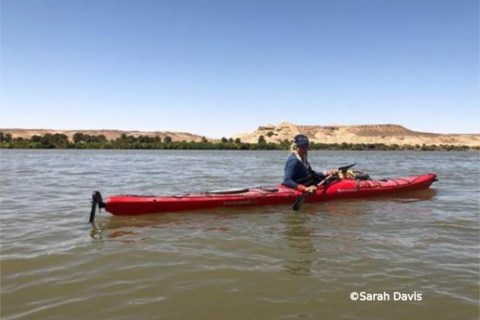 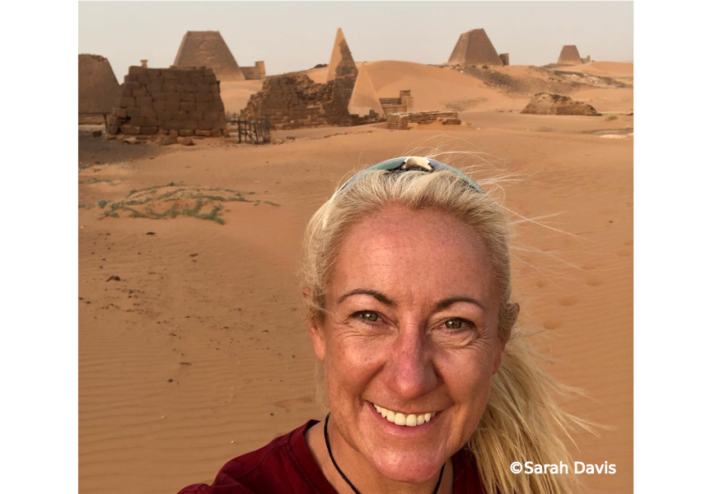 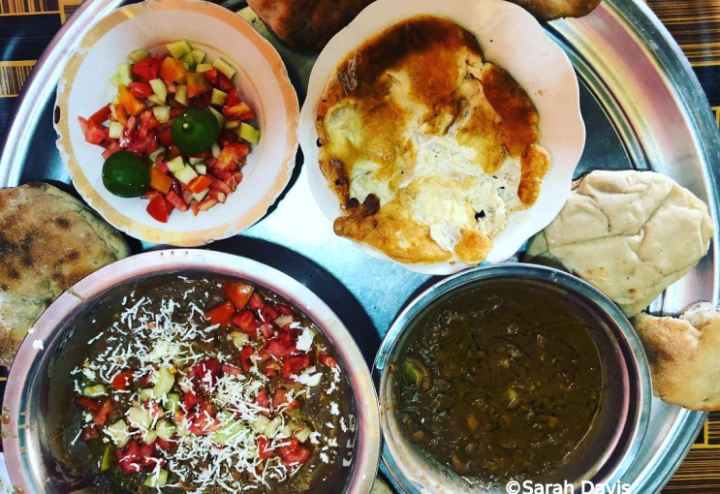 After 32 days and 932 miles of paddling across Sudan, Davis and her team have made it to the Sudan/Egypt border. 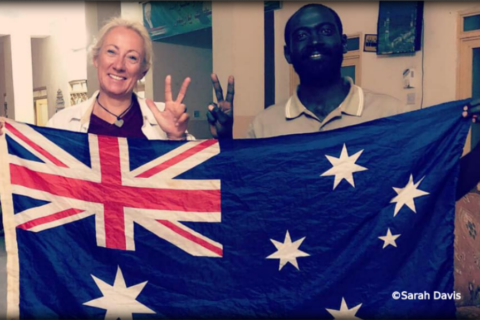 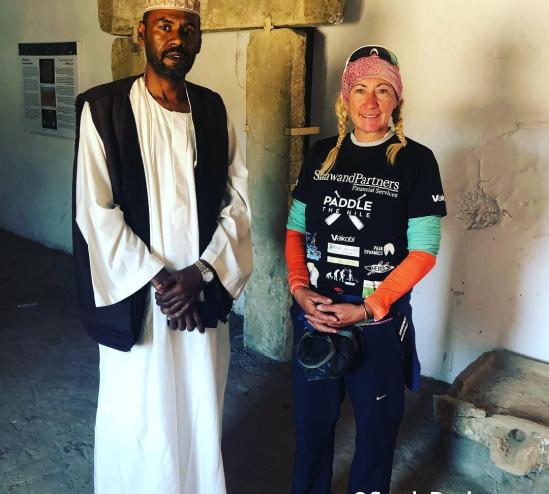 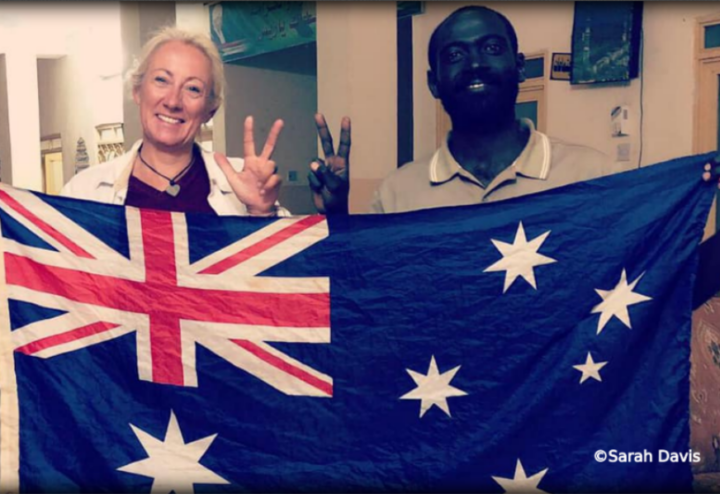 Once up to Abri in north Sudan she had once again been met by local officials, treated to a lunch and welcomed as the first foreign tourist to their heritage museum, a museum focusing on Nubian civilization artifacts. 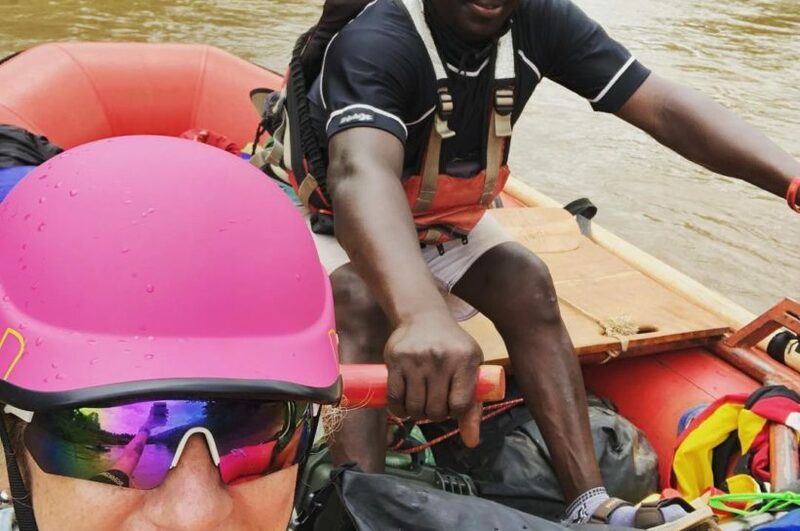 Further along, they had to portage around a rapid just to play it safe in such a remote region. She said she reached the dammed Lake Nasser (Lake Nubia in Sudan) much earlier than expected. 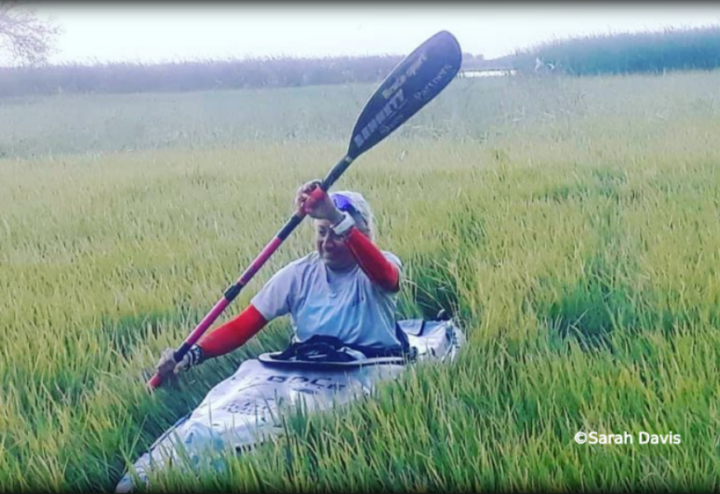 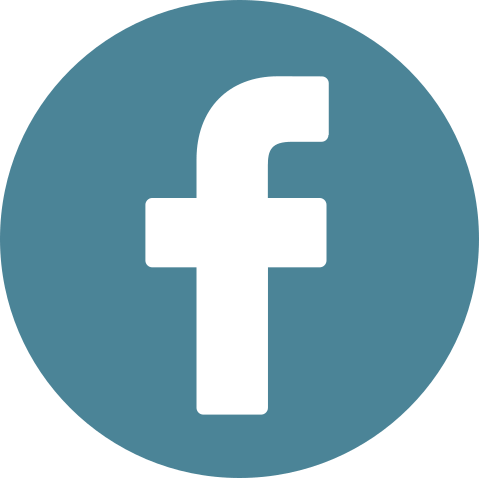 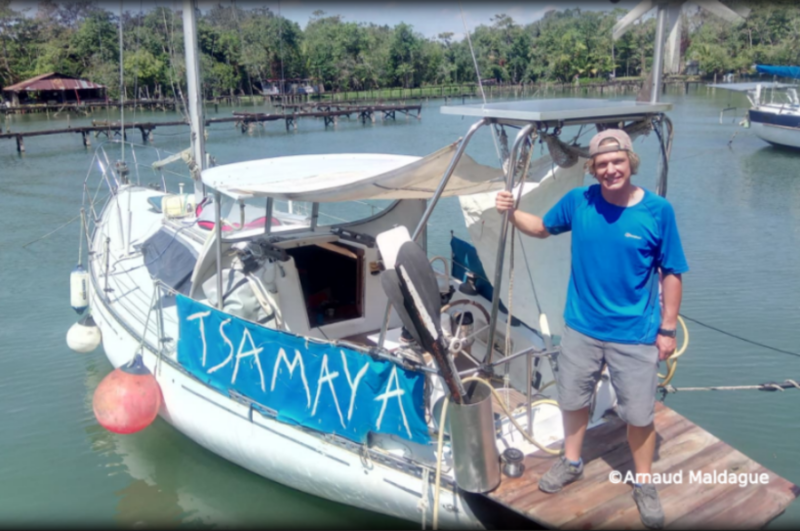 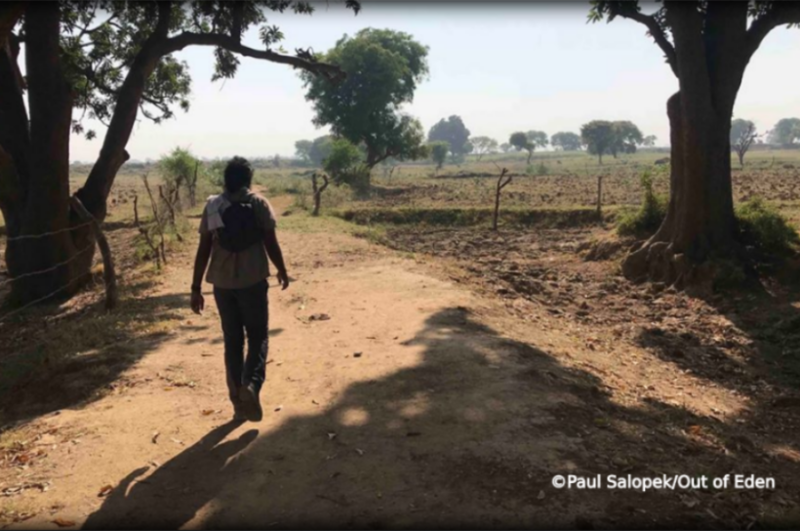 Since it is a lake, she no longer had the current to assist her and she said it was more work as she faced off with headwinds. 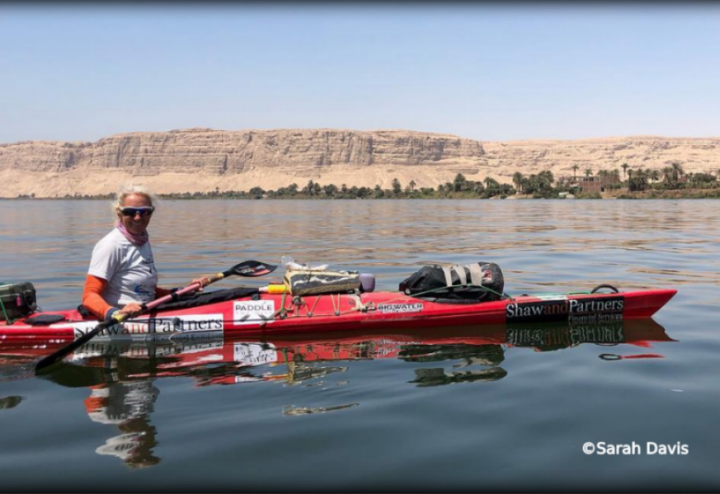 After the hard paddling, she said she will now take a few very welcome rest days before continuing in Egypt.